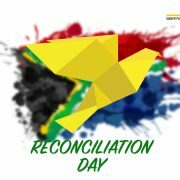 Happy Reconciliation Day South Africa! We’re always better together. 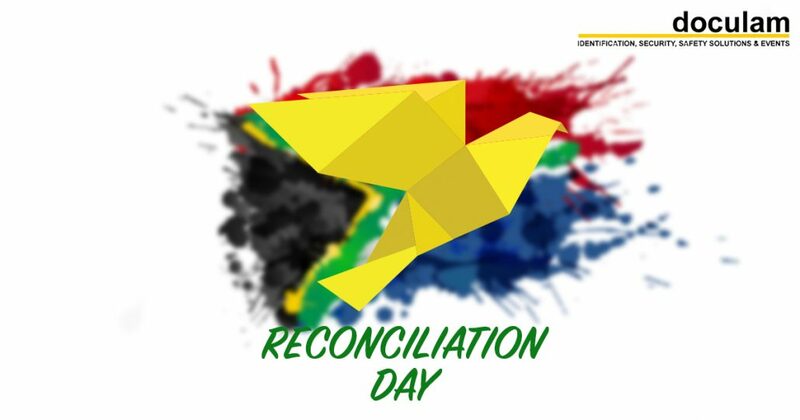 https://doculam.co.za/wp-content/uploads/2017/11/reconciliation-day.jpg 630 1200 Doculam https://doculam.co.za/wp-content/uploads/2017/10/Doculam-Website-Logo-Oct-2015.png Doculam2017-12-16 09:00:592017-11-27 15:24:01Happy Reconciliation Day!